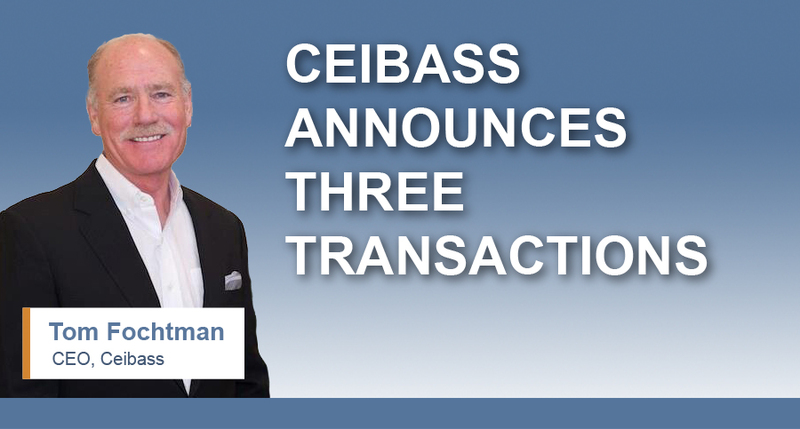 Ceibass Venture Partners – Congratulations To The Extraordinary People We Have Had the Pleasure of Working With On Both Sides of the Transactions. Congratulations To The Extraordinary People We Have Had the Pleasure of Working With On Both Sides of the Transactions. Tom Fochtman, Ceibass CEO, brought together Metco Landscape of Colorado, ranked #28 in Lawn & Landscape Magazine’s Top 100 and Westhook Capital of Los Angeles and facilitated a transaction. Ceibass, acting as Advisor to the Seller, announced the acquisition of Hackman’s Landscaping Services of southern California, by WJ Landscaping of southern California. Ceibass, acting as Advisor to both Buyer and Seller, announced the purchase of majority interest in GMS Grounds Maintenance Services of southern California by the minority interest.